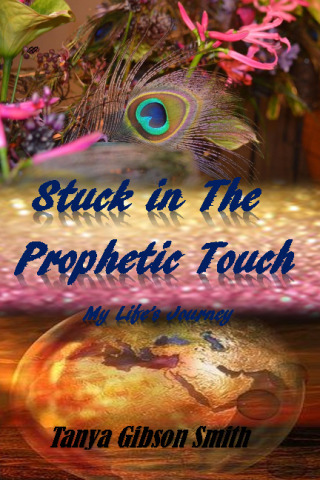 Stuck in the prophetic Touch was written to inspire those who feel trapped in life's circumstances without any real direction. You can and will make it. Reading my life's journey will prove that to you. It was only by the leading of the Holy Spirit that kept and still keeps this Author. Walk with me as I walk this Journey.